It's a question many of us struggle with each night. With today's hectic, fast paced world, who has time to cook everyday? Fast food and packaged foods do make our lives easier, but they also contain many unnecessary ingredients and chemicals... which compromise our health. We also can't forget about those with food sensitivities (think gluten or MSG). Grocery shopping can be difficult too with a busy schedule. You're on the run so you end up with a shopping cart full of random items. Which means random meals...never knowing what's coming next. 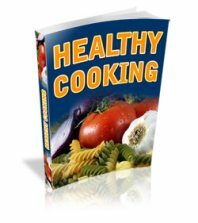 Personal Chef and Menu Plans - for FREE! Rediscover Cooking!! 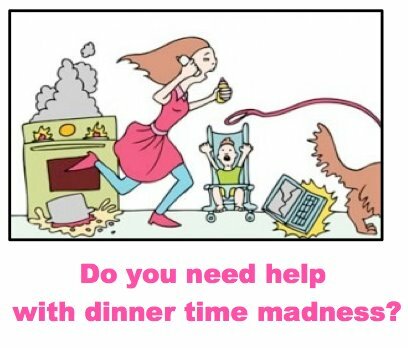 Our products, recipes and meal plans will help you gain control and escape the madness, allowing you to spend less time worrying about dinner time and more time with your family. We've partnered with Wildtree to make kitchen time quick and easy...with a healthy twist! Certified Organic. No man-made preservatives. No food dyes. No MSG. No GMOs. Using Wildtree's unique blends of herbs & spices, grapeseed and coconut oil, marinades and more, you can prepare everything from appetizers to desserts; breakfast, lunch and dinner. You will discover that cooking with Wildtree can be Simple, Healthy and Natural. "Love, love, loved the Savory Grilled Tilapia from the freezer meal plan! Yum!" - Teri D.
How awesome is it to know that you are going to have dinner for those busy nights! You'll be happy to have one less thing to plan for...and save time and money!